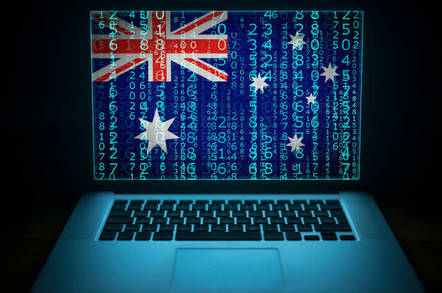 Congratulations, Australia: somehow after chaotic scenes in parliament, the government last night managed to secure after-the-bell passage of its encryption-busting eavesdropping legislation. This entry was posted on Freitag, Dezember 7th, 2018 at 08:33. You can follow any responses to this entry through the RSS 2.0 feed. You can leave a response, or trackback from your own site.